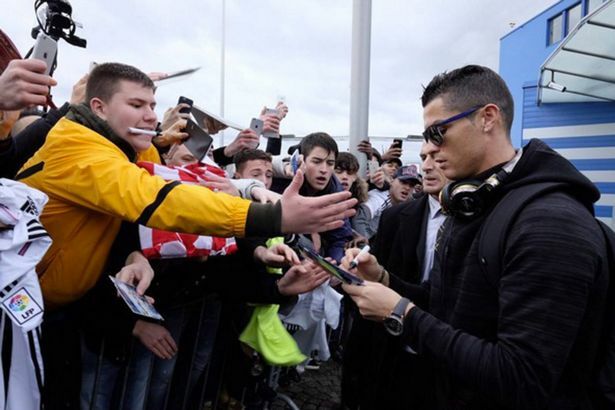 It was a shock for the supporters throughout the world that Cristiano moves to Juventus. Ronaldo told the reason as to why he left the club of Real Madrid a few months after leaving the club and the reason for Ronaldo leaving Madrid was Florentino Perez. While giving an interview to France football, Cristiano said that he was not treated the same way as he was treated in the starting, especially by Florentino Perez. 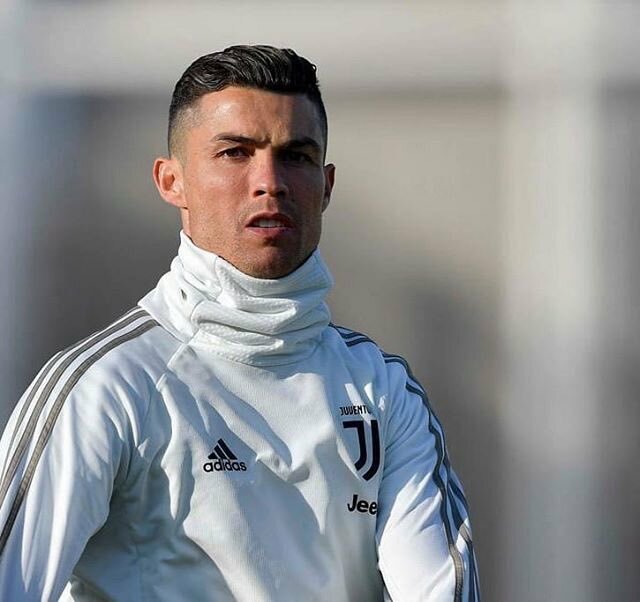 After joining Juventus Ronaldo has helped the club in making a good start in the league and has also made himself as part and parcel in the squad of the team. While in Real Madrid, the absence of Ronaldo can be clearly seen, as Real Madrid is struggling very hard in the absence of one of the greatest player in the world. Real Madrid had dismissed the manager and now the team is playing under the new manager. Now a report in Tuttosport is saying that the President of Los Blancos feels that Cristiano Ronaldo move to Juventus was the biggest mistake of the Real Madrid club. 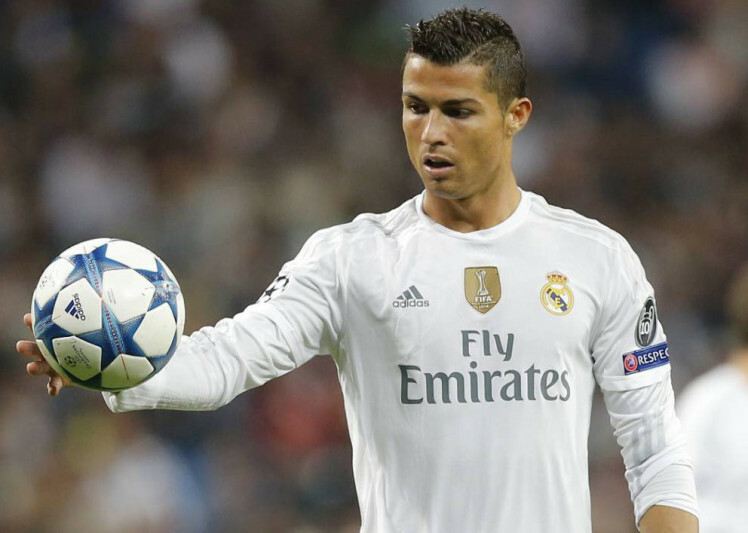 Publications are also claiming that Florentino is also regretting his approval of letting Ronaldo leave the club. Now, Real Madrid is struggling that they are not able to find a better replacement, which is creating many problems in the club. Real Madrid is not performing well in the league; they are also unable to score more goals.